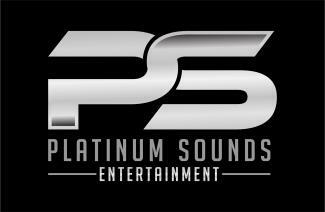 Platinum Sounds Entertainment in Victoria Texas is dedicated to providing you with the Professional D.J. 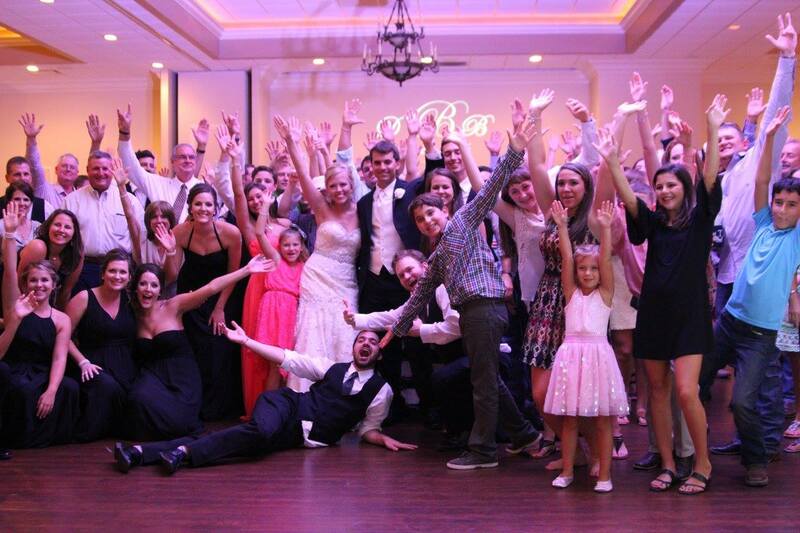 service you deserve, from weddings to private parties, outdoor events to school dances and everything in-between, we are dedicated to providing seamless service. Our can do attitude and state of the art equipment will ensure that your event will be one to remember! 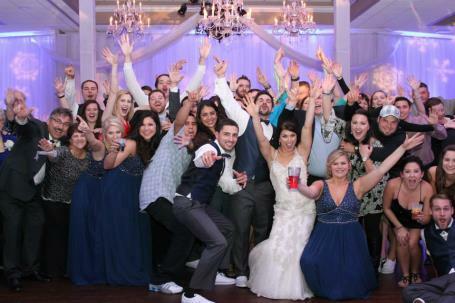 We are a husband and wife team that provides D.J. service as well as helping coordinate your wedding and keeping everything on track so you can sit back and enjoy your day. 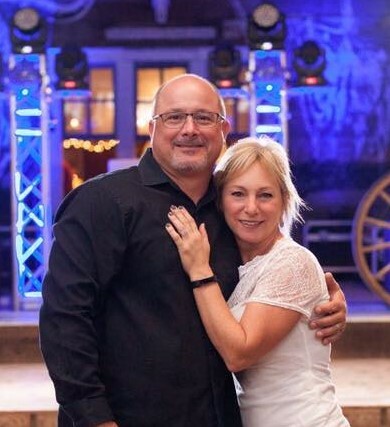 Call us today at 361.576.2067 to find out more about what we offer and secure your day! Thanks to all the brides that visited us at the Bridal Fair!! Click on the link below and like us on Facebook! 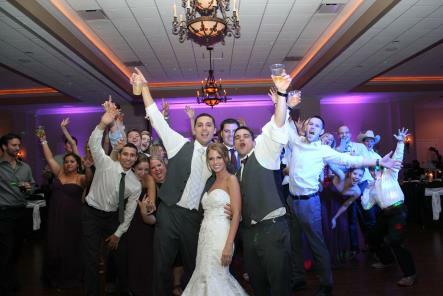 Entertainment Services, Wedding and Reception Coordinating in the Crossroads area! Your only Victoria Texas DJ! 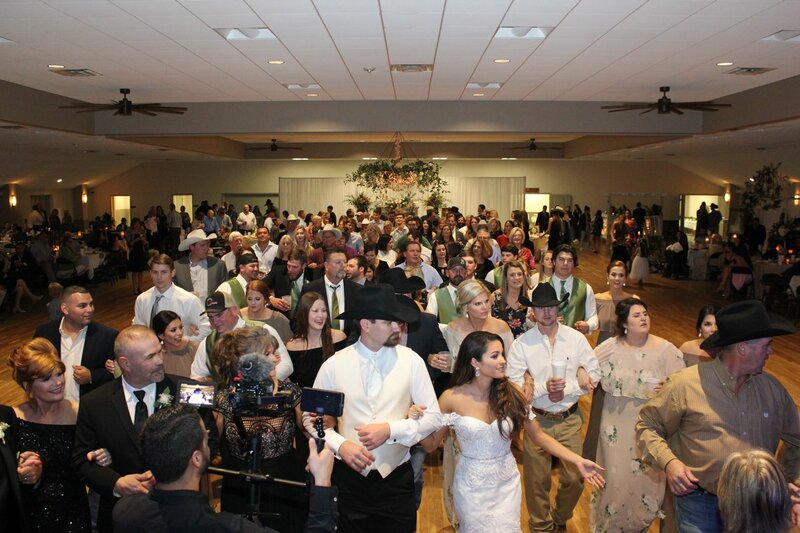 Number 1 Professional DJ Service in Victoria Texas "Just ask our Brides!" Click on the Facebook Link to see pictures from our events! Don't forget to "LIKE" our page! Thank you Victoria for your continued support! !